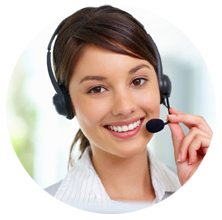 Amica Inc provides high quality printing for the U.S.A. Canada, Europe and Australia. Amica Inc was one of the very first offshore printers to originally set-up a local office in the USA in Seattle Washington back in 1990. Amica Inc., expanded the operation to provide offshore printing and packaging services to companies in the U.S.A. Canada, Australia and Europe. Amica Inc., has 25 years of experience in the print industry. Our plants are equipped with the same high quality presses, bindery, converting, post press facility and prepress used in the U.S. and Europe. We have invested in the latest technology and training to ensure our customers get the best possible results for their high-quality printing projects. Amica Printing will continue to invest in the technology that allows us to produce results that are far above the industry standards for color and quality. Amica Printing offers a full range of services from design to distribution along with quality-focused project management and the reliable support you deserve. For decades Amica Printing has made a commitment to minimize our environmental impact where ever possible to use recycle paper and soya base inks. 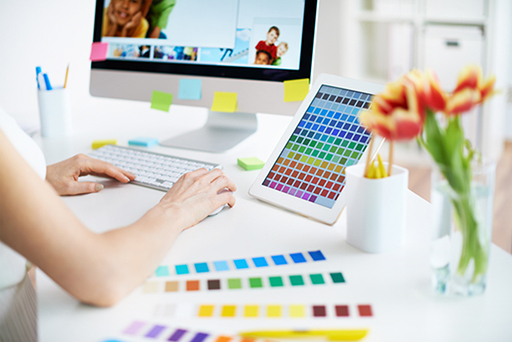 Design Services: There are definite advantages of having graphic designers in-house. Our graphic designers are extremly knowledgable about paper choices, special manufacturing techniques and binding processes. 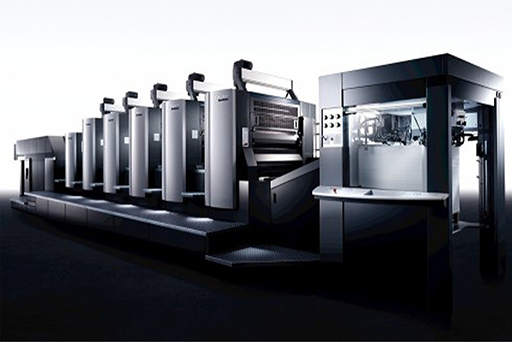 Printing: We are proud to use the most modern equipment available. Not only will the work we print for you look terrific, but our printing capabilities will enable you to customize and target your customers better than ever before. Publishing: Book publishing has undergone a revolution in the last ten years, and both the power and profit are in your hands! 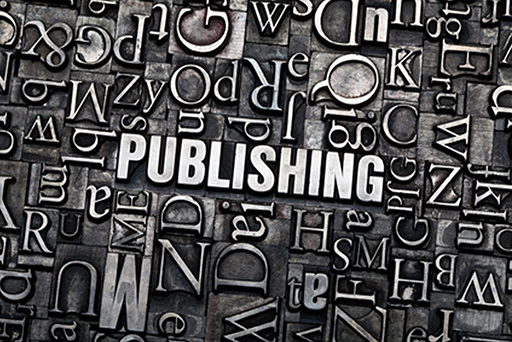 Over the years we’ve worked with many small publishers and self-publishers to publish books cost effectively. 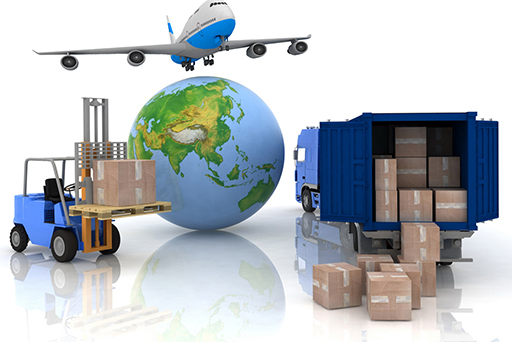 Shipping: Production facilities running 24 hours a day / 7 days a week, more than one printing plant, utilizing state of the art equipment and great versatility of production, provides lead and turnaround times faster than our competitors.